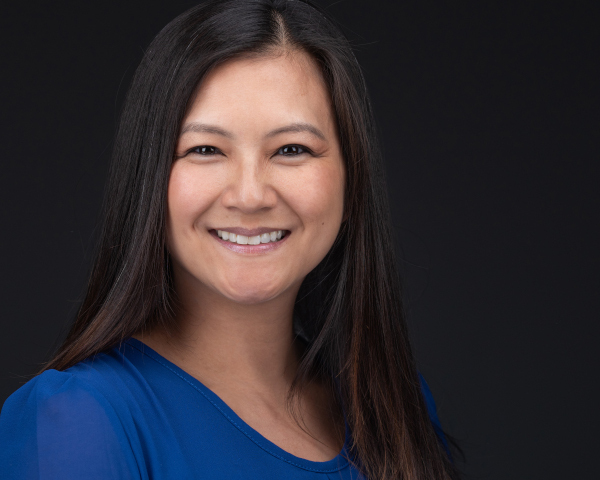 Ly was inspired to work with underserved communities when she pursued training in Advanced Education in General Dentistry at NYU Langone Dental’s training sites in Hawaii and Michigan. Since then, she has volunteered in multiple dental missions in Cambodia and the Philippines and has given free dental care to children through the Give Kids a Smile campaign. She continued her education by receiving her Master in Public Health from the University of Michigan. Prior to Michigan, she received her Doctor of Dental Surgery from Columbia University College of Dental Medicine. Outside her work, Ly is interested in unique life experiences, like playing with her toddler, eating exotic foods, and traveling.